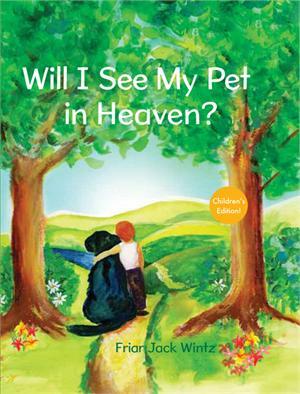 Will I See My Pet In Heaven is designed to help children, ages 7 and up, who have recently lost a pet. It comforts and explains to children that God loves and cares for all creatures, including and especially those we are close to. Written by Franciscan Friar Jack Wintz. 64 pages. 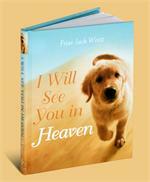 This charming book is the children’s edition of the bestseller, I Will See You in Heaven (more than 25,000 copies sold). 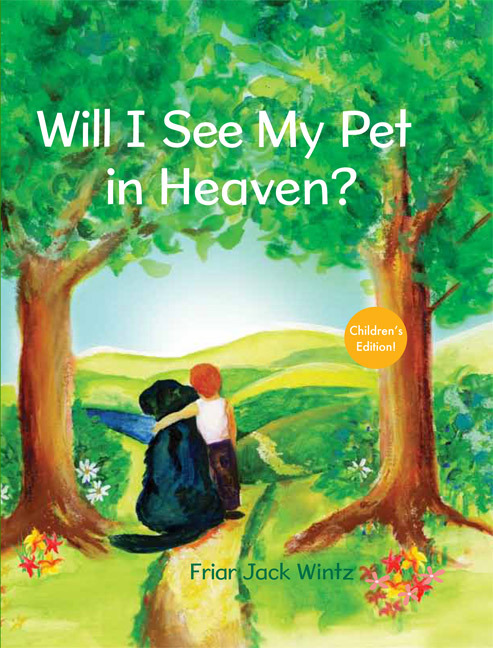 It comforts and explains to children that God loves and cares for all creatures, including and especially those we are close to.